Hungarian 3D printer manufacturer Do3D has this month unveiled the latest version of its Do3D G1 3D Printer DLP system. 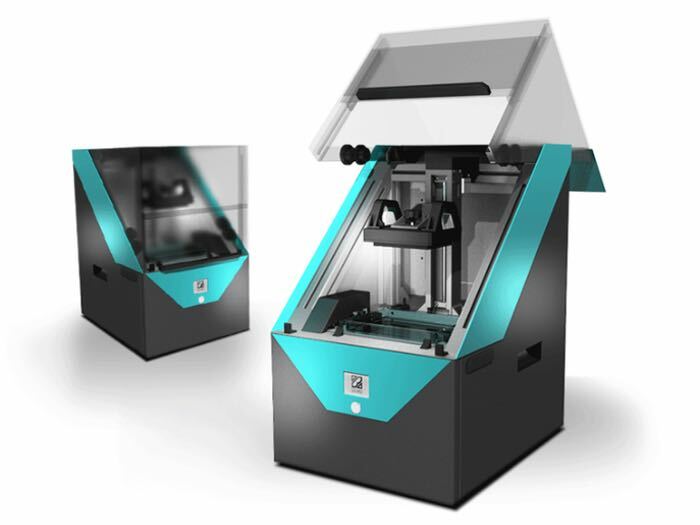 The Do3D G1 3D printer will be offered as a range of systems that will be able to reach Z-axis resolutions of 30 (the “I” system) and 20 (the “H” system) microns. 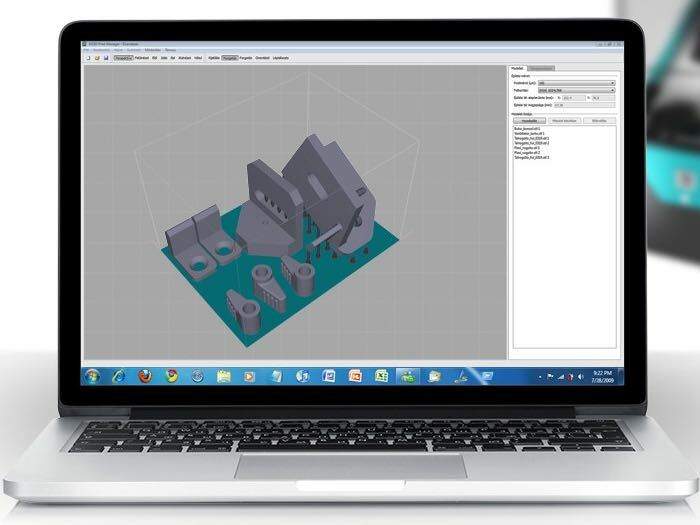 “The Do3D professional 3D printer creates parts fast, easily, and in outstanding details. Set it up in just minutes, it’s practical dimensions and robust build makes it fit for any environment. Upload your 3D content and initate a print with just a press of a button and – owing to our DLP technology – you will be pleased with the detailed surface quality and rapid print speeds of the device. For more information on the new Do3D G1 3D printer jump over to the Do3D website for details.